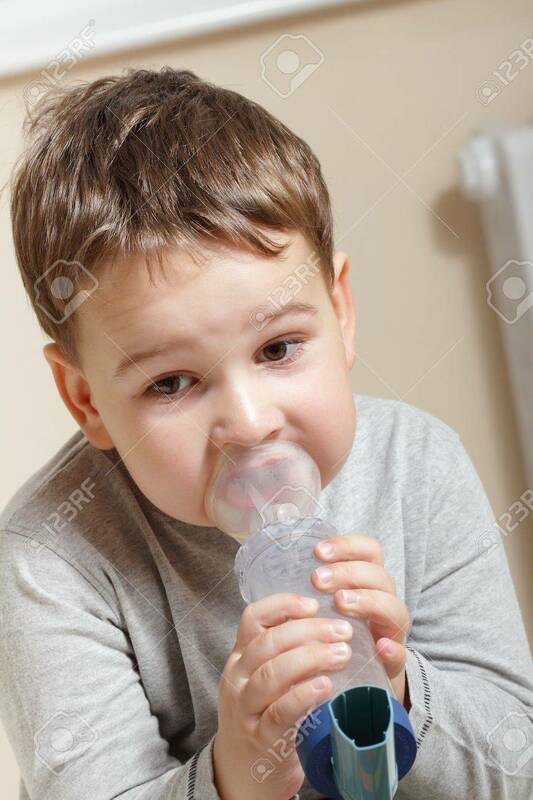 Close-up Image Little Boy Using Inhaler For Asthma. Royalty Free Fotografie A Reklamní Fotografie. Image 15637474.